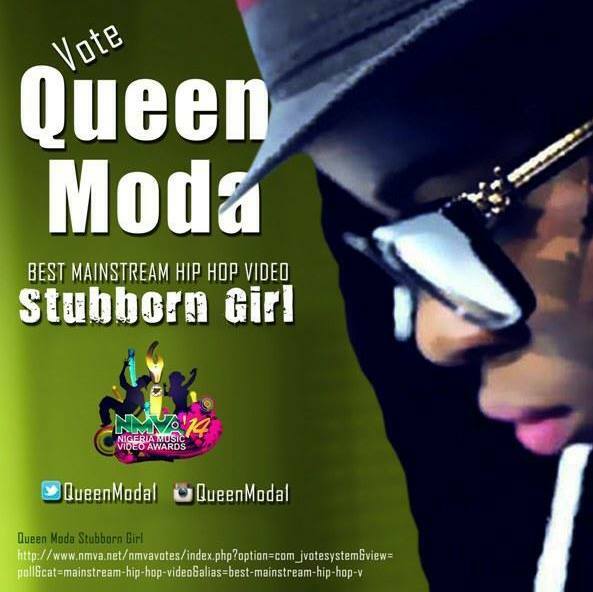 One of Nigerian leading female rappers, Ann Chito Deborah Akwueh a.k.a "Queen Moda" described the nation's music industry as evolving sphere of the nation economy that need s the support of all and sundry to meet up with the aspiration of all music lovers. 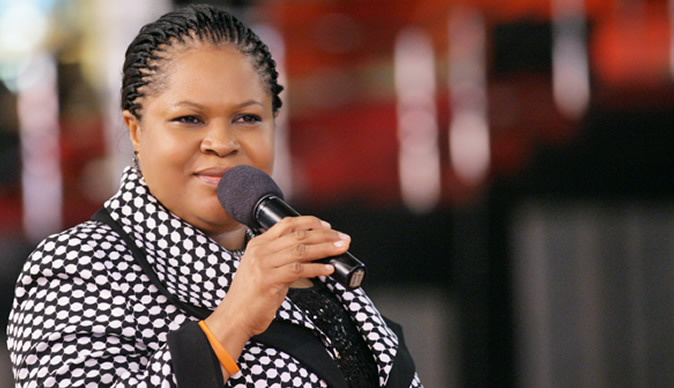 She frowned at the manner female artistes are treated in the music industry but encouraged young artistes to be focus in the quest to do music. The Economic and Financial Crimes Commission on Thursday declared a former Niger Delta militant leader, Government Ekpemupolo, alias Tompolo, wanted. 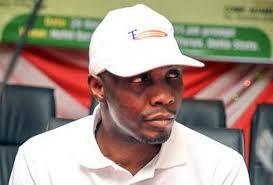 The anti-graft agency, in an advertorial signed by its Head of Media and Publicity, Wilson Uwujaren, said it decided to declare Tompolo wanted following two bench warrants issued against him by a Federal High Court in Lagos, where he has been charged with a N45.9bn fraud. Governance is about touching lives of the downtrodden, Governor Willie Obiano stands tall when it comes to touching human lives.........! 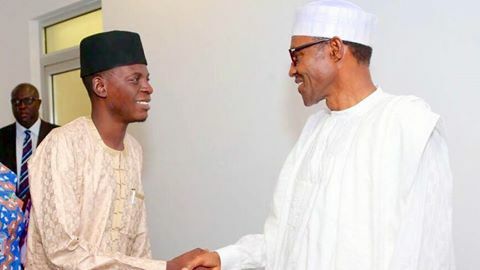 Nigerian President, Mr. Muhammadu Buhari has appointed Bashir Ahmad as his Personal Assistant on New Media. Mr. Bashir, 24, is an indigene of Kano state. 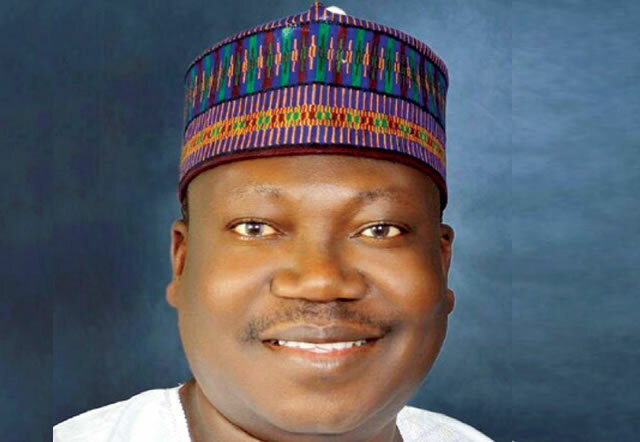 Until his appointment, he was the Online Editor (Hausa) for Leadership Newspaper. Mr. Bashir graduated from Bayero University Kano in 2013, with Bachelor of Arts in Mass Communication. 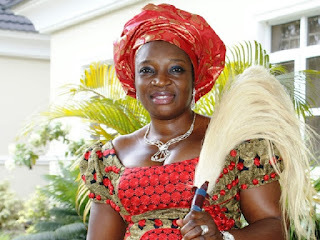 His daughter, Sarah Joshua, who was recently called to bar, granted an interview with Encomium Magazine where she revealed some things about her father. After being called to bar in Abuja, Nigeria’s federal capital, Sarah was also listed among those who will be called to bar in New York in January, 2016. Youth empowerment as a key enabler in the administration of Gov Willie Obiano of Anambra State has continued to receive boost ranging from job creation to set up of sporting activities to discover raw talents, keep the youths busy and drastically reduce juvenile delinquencies. Our great party does not recognize any Local Government Chairman in any Local Government as Chair, because nothing empowers the Governor , or the House of Assembly the powers to extend the tenure of an ‘elected’ Local Government Chairman, let alone the flawed, one-party election that brought the current crop in on January 13, 2014, through the back door. The Economic and Financial Crimes Commission has arraigned one Mr. Ope Saraki and Olatunji Moronfoye, both former commissioners in Kwara state government for an alleged N371m Millennium Development Goals grant scam. Speaking to newsmen in Abuja, the EFCC spokesperson Wilson Uwujaren, disclosed that the duo are currently facing different charges at the Federal High Court Ilorin, bordering on fraud, abuse of office and diversion of public funds at their disposal and money laundering . 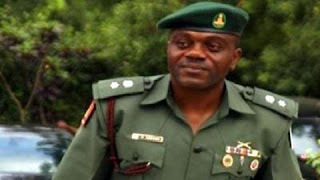 The Independent National Electoral Commission Resident Electoral Commissioner for Anambra state Lawrence Azubuike, has handed down the riot acts, stating that the commission would not allow fresh candidates to participate in the March 5, 2016 Anambra Central Senatorial re-run election. He stated this Tuesday in Awka, notifying the citizen of the commission resolve to ensi=ure strict compliance is adhere to in the conduct of the rescheduled election. That guideline has effectively barred the Peoples Democratic Party and the All Progressives Congress from participating in the poll. AWESOME VALENTINE GARDEN SHOW: Hangout Like Never Before................! 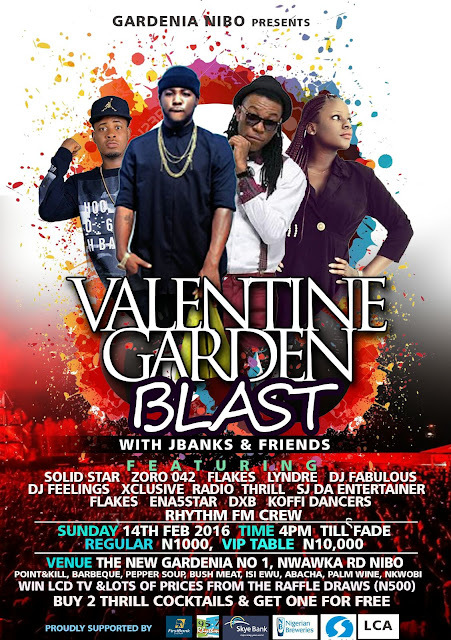 VALENTINE GARDEN BLAST with J.Banks and Friends this Valentine, Sunday 14th february 2016 at the new event center in Awka, GARDENIA. Nibo. Experience the valentine party of life as you get thrilled by Solidstar, Zoro, Flakes, Thunder storm, Saga, Lyndre, SK boi, Jecky B, Radio Thrill, MC I go yan, DJ Fabulous, DJ Feelings, DJ Khonky Vibe, Feezlino. Plus the exciting Koffi Fire Dancers from Cameroun. Are you looking for a way to have secured financial freedom, are you tired of doing same thing over again without result. 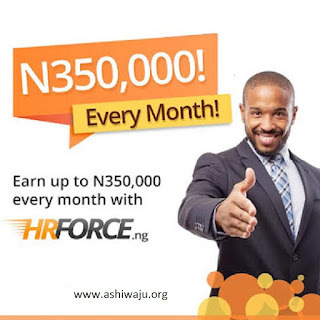 Would you like to earn N350,000 every month without stress, would you like to kiss poverty goodbye..
click Here and get access,,,,,,,,,,,,,,,,,,,,,,,,,,,,! 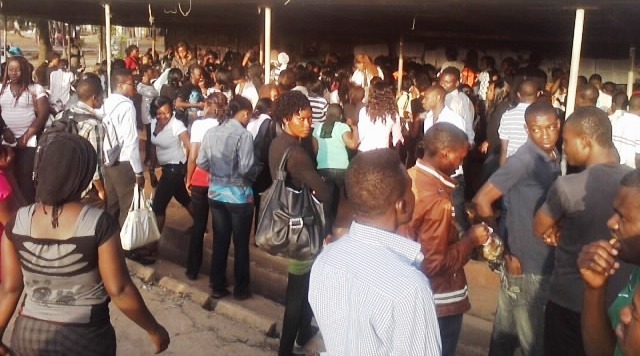 Students of tertiary institution under the aegis of National Union of Anambra State Students(NUASS) have said that members of the association are suffering neglect from the Anambra State government. 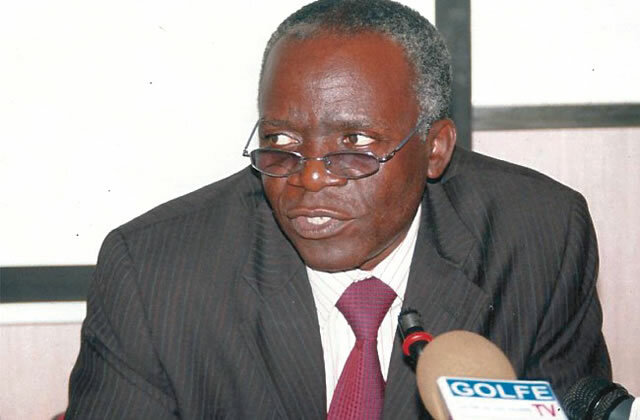 The Association in a communiqué it sent out to journalists after an enlarged stakeholders meeting held in Awka yesterday said that the state government has not given the association and its members enough recognition by way of payment of bursary, scholarships and appointment into government offices. 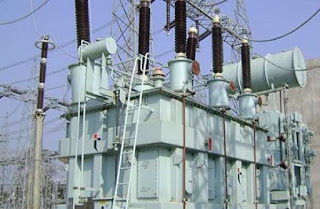 Labour Unions in Nigeria have embarked on a Nationwide protest over the 45 per cent increase in electricity tariffs announced by the Nigeria Electricity Regulatory Commission. The Nigerian Labour Congress (NLC), Trade Union Congress (TUC), civil society allies and electricity consumers on Monday took to the streets to register their disapproval at the increase despite poor power supply. 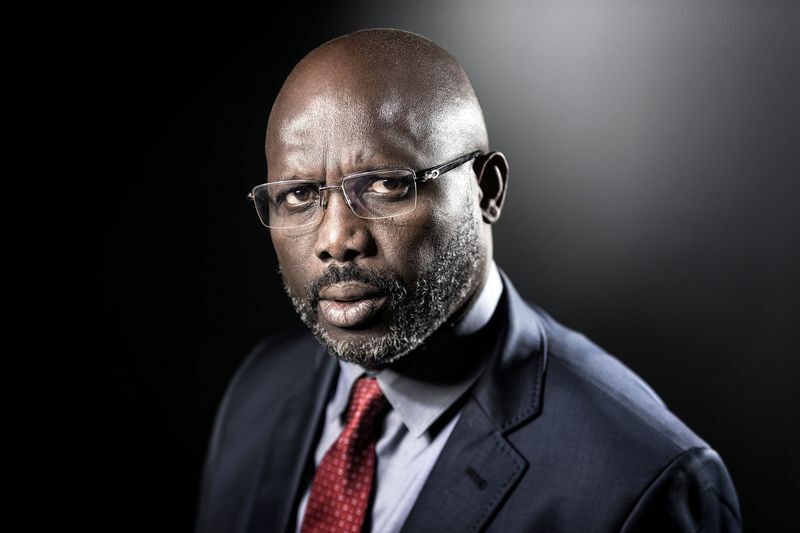 It’s no doubt that the corruption has indeed taken its toll on Nigeria’s development, a cursory look at this malaise and its follow-on on the people of this country is quite large and alarming. Corruption has made Nigerians poorer and subjected a people to the nasty and brutish way of life because someone, somewhere has chosen to steal the commonwealth not just of a generation but several generations to come, therefore damning the future of those generations yet unborn. 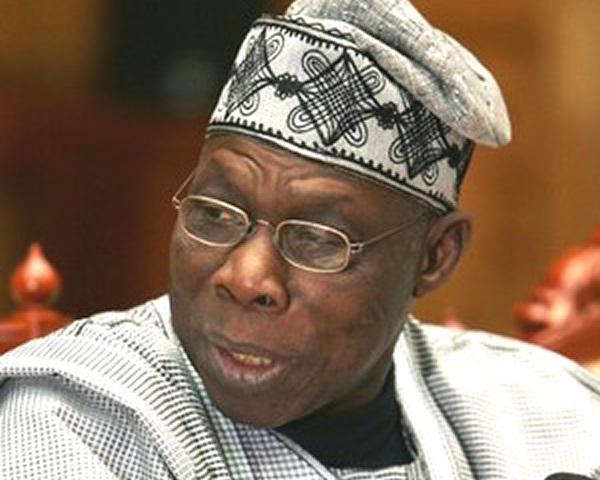 Former President Olusegun Obasanjo has said the over 200 girls abducted by the Boko Haram insurgents from Government Girls Secondary School, Chibok, Borno State may never be found. Obasanjo said this at the Obafemi Awolowo University, Ile Ife, Osun State on Friday night during a programme organised by the OAU Staff Club tagged Seventh Roundtable with Chief Olusegun Obasanjo. 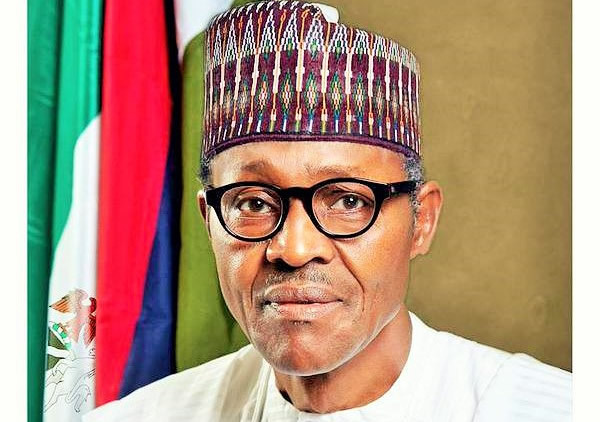 President Muhammadu Buhari has said that contrary to the claims by critics of his incessant foreign trips, none of the trips he had made so far can be said to be frivolous. 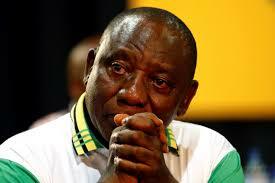 He said there were always political and economic justifications for his trip.